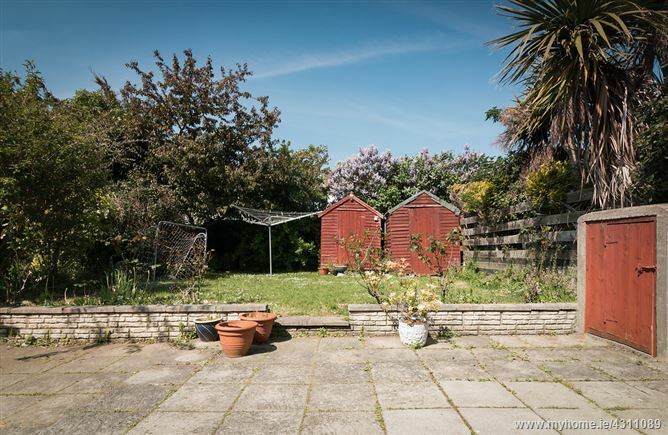 If you are looking for a bright and spacious 4 bedroom semi-detached family home with the added benefit of a sunny west facing rear garden then look no further than 23 Wheatfield Road. 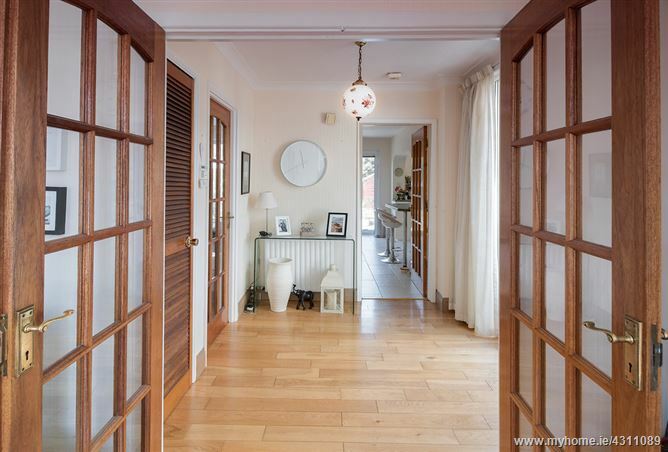 Upon entering viewers will be instantly impressed by the generous entrance hall which leads to a large living room. 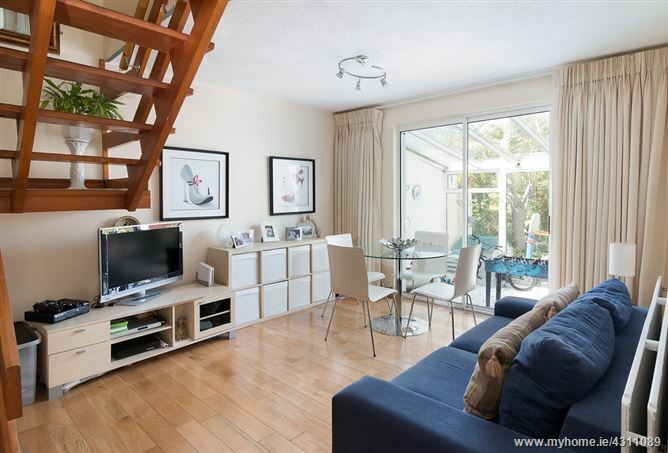 There is also a dining room, kitchen, shower room and conservatory on ground floor level. 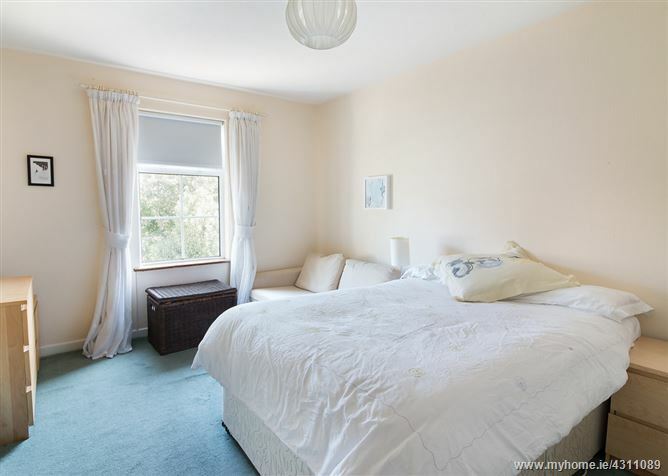 First floor comprises of 4 bedrooms and a bathroom. 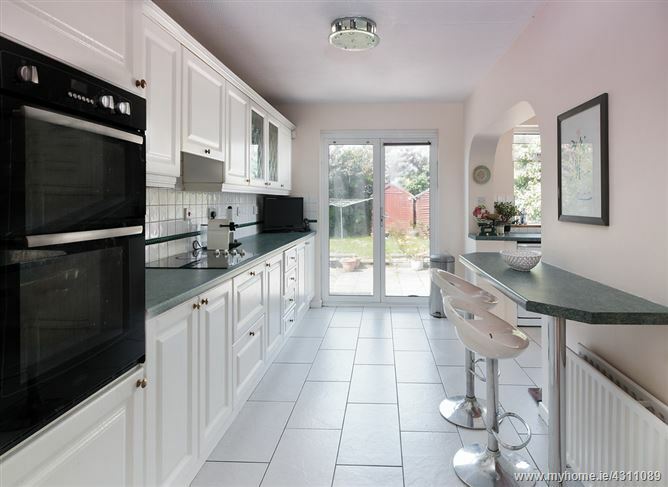 Further features include PVC double glazed windows, solid oak flooring, oil fired radiator central heating and burglar alarm system. 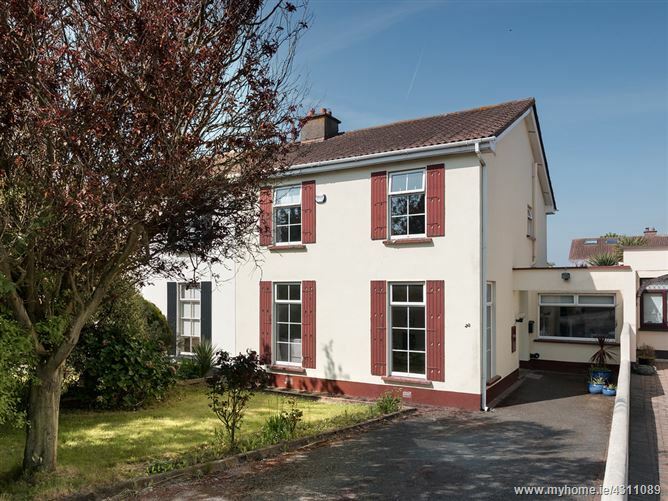 The house which is perfectly positioned on a mature tree lined road ideally located within a short walk of both primary and secondary schools, local shops, public transportation links, leisure centre with a host of sporting facilities and Portmarnocks famous beach. Viewing of this fine property comes highly recommended. 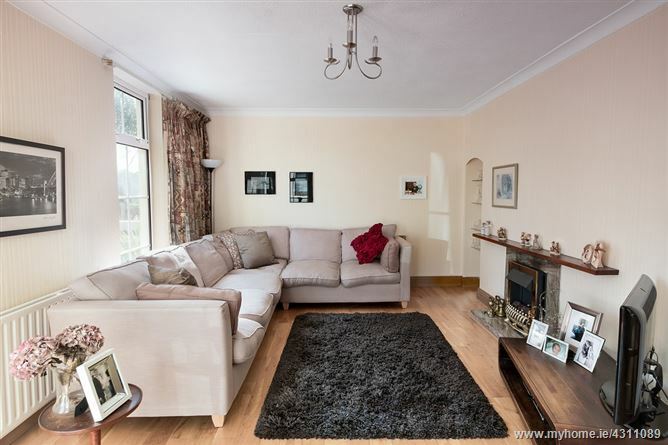 Reception Hall: 2.37m x 2.33m with solid oak flooring. Ceiling coving and storage press. Lounge: 3.57m x 6.14m with feature marble fireplace with electric inset. Solid oak flooring. TV point & ceiling coving. L-Shpaed Kitchen Area: 4.77m x 5.10m (Measurement taken at widest point) with range of fitted press units. Plumbed for washing machine and dishwasher. Integrated Fridge freezer. Tiled floor. Tiled behind work tops. 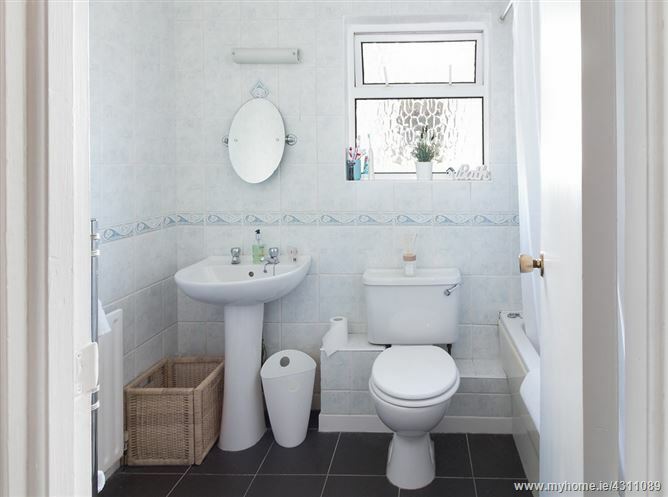 Shower Room & Guest W.c: 4.67m x 2.42m comprising of shower, w.h.b., w.c., shaver light, fully tiled floor & walls. 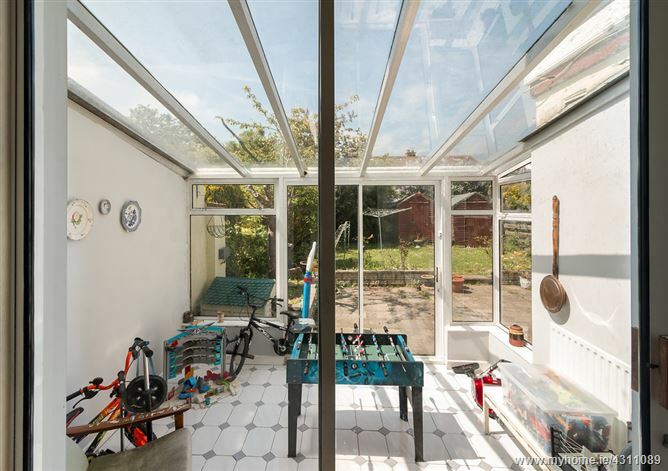 Conservatory: 2.69m x 3.33m with tiled floor and sliding door to rear garden. 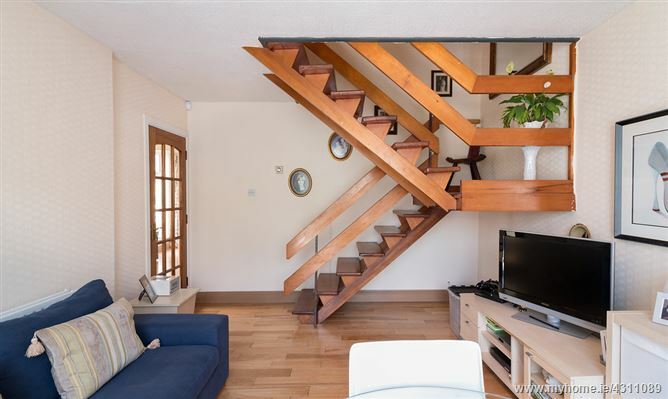 Landing: 1.67m x 4.33m with access to attic. 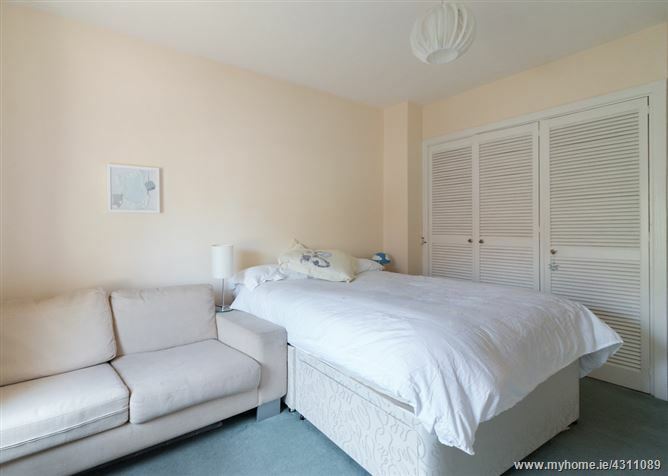 Bedroom 1: 4.45m x 3.33m with built in wardrobes. 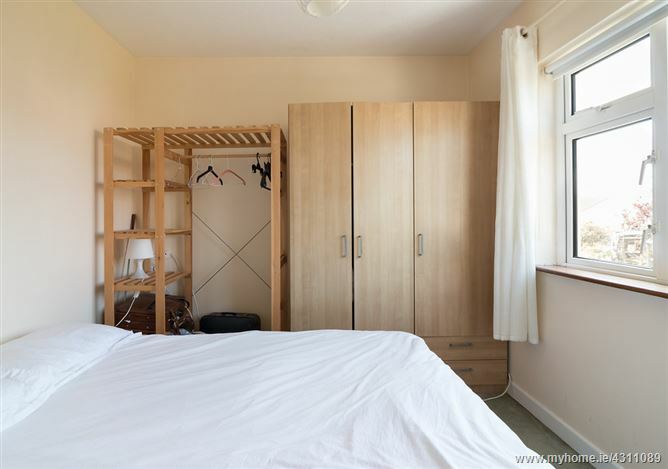 Bedroom 2: 4.45m x 2.70m with built in wardrobes. 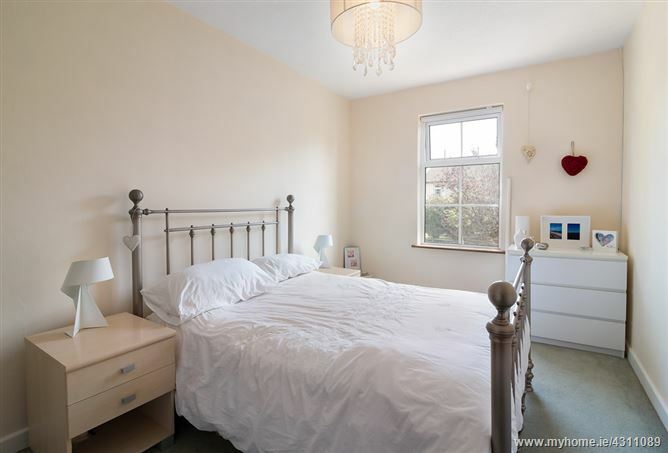 Bedroom 3: 2.78m x 3.30m with fitted wardrobes. Bedroom 4: 2.78m x 2.71m. Bathroom: 2.40m x 1.67m comprising of bath, w.h.b, w.c. , mira electric shower. 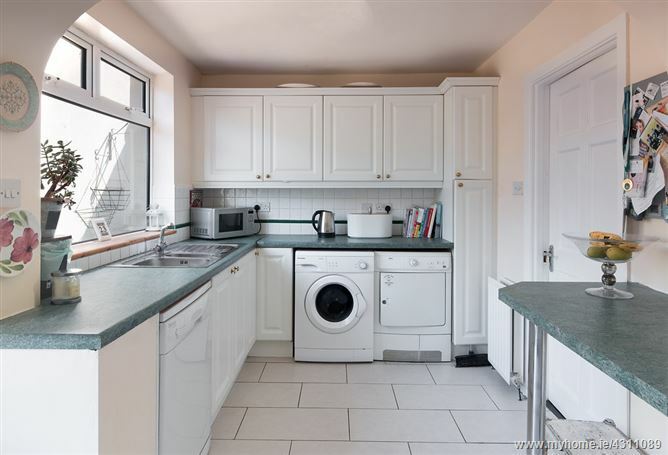 Dryer, dishwasher and fridge freezer.